The classic ZX loafer is updated with leopard print detailing for a contemporary and versatile statement. Wear yours with your favorite denim year-round. Crafted from brown leopard print and black hair-on cow leather and undyed goat leather lining. Hidden elastic gore underneath tongue for comfort. Black base with stacked leather heel and leather outsole. 7/8ths in. heel height. Made in Argentina. This item is in stock and ready-to-ship. 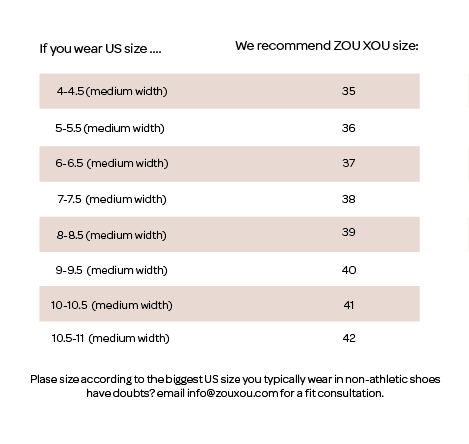 Please see guide below to find your size. Please review our return policy before ordering.